It’s almost that time of the year to start pulling out your Christmas tree from storage and load it up with sparkling lights and X’mas ornaments. And before you start wondering what you can do differently from last year’s tree to jazz it up even more, how about these Vivienne ones from Louis Vuitton? Featuring tiny Vivienne mascots sitting on a round metal swing, each charm comes finished with a Monogram Canvas band that makes it a cinch to hang on your Christmas tree. And when it is time to pack away the tree, no one is going to stop you from attaching the band to a carabiner to hang it off your bag, or even looping it around a chain and wearing it like a pendant. 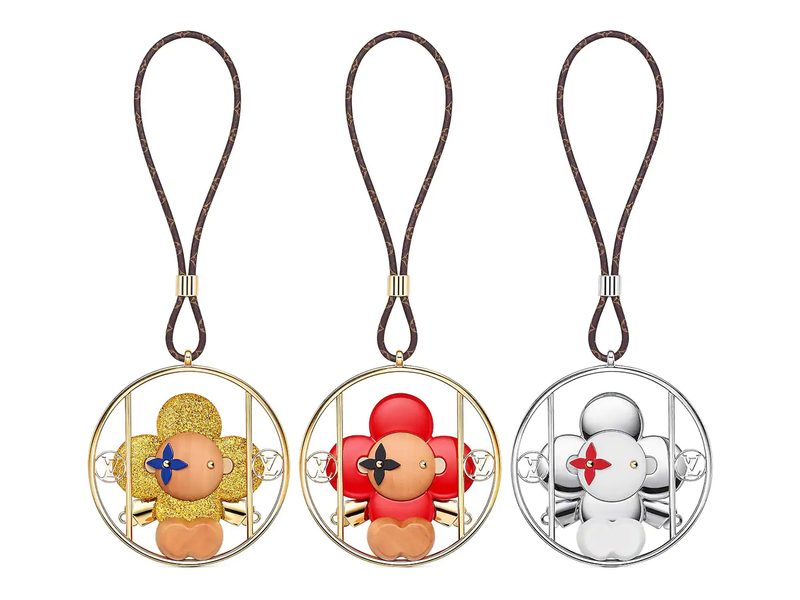 Priced at SGD910 each, you will be able to find the Vivienne Swing Decoration coming in various colours like Gold Glitter, Red and Silver at all Louis Vuitton boutiques islandwide.